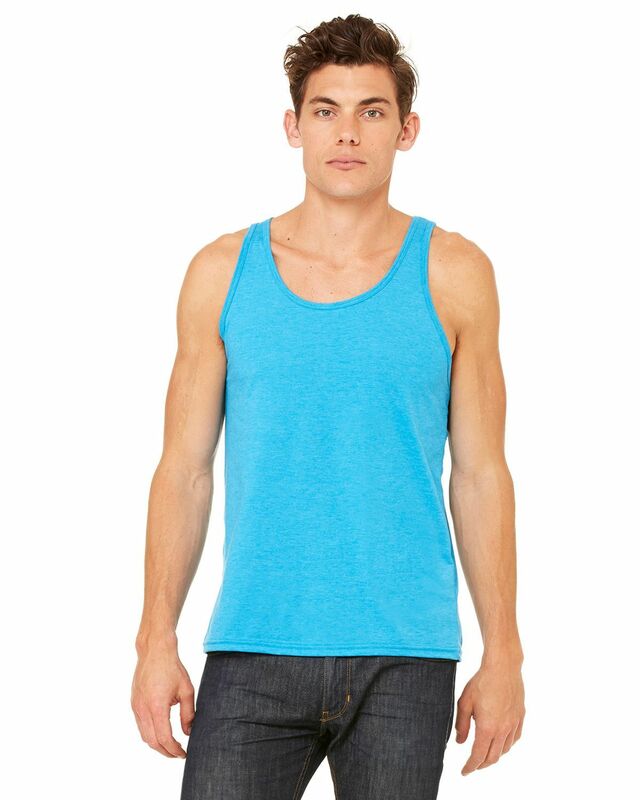 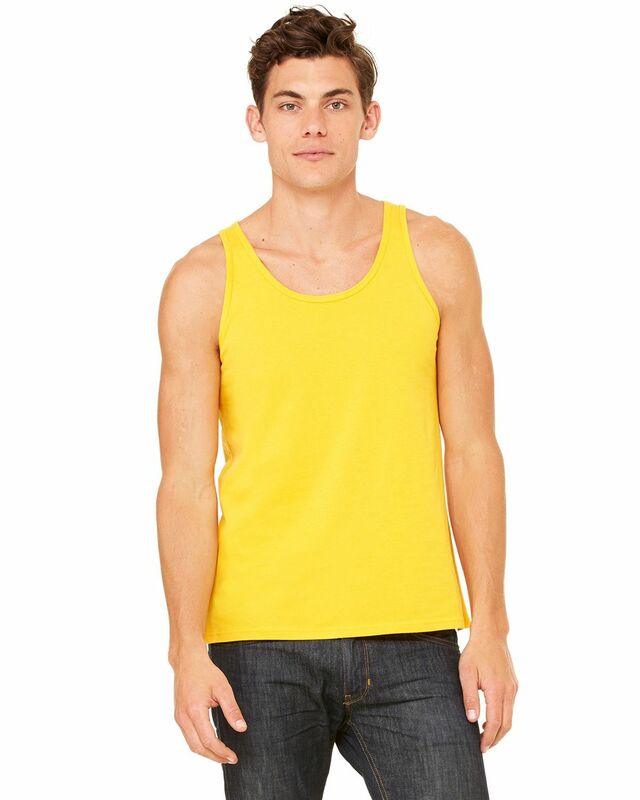 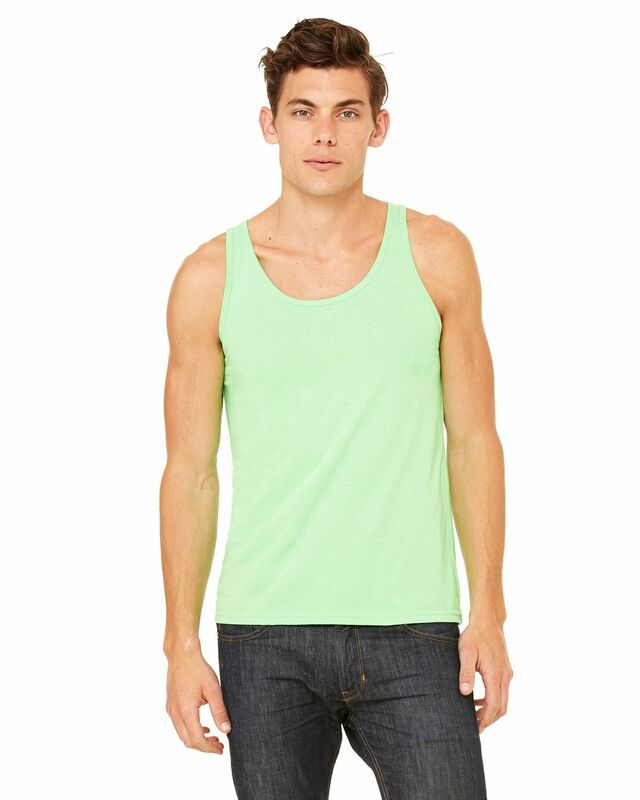 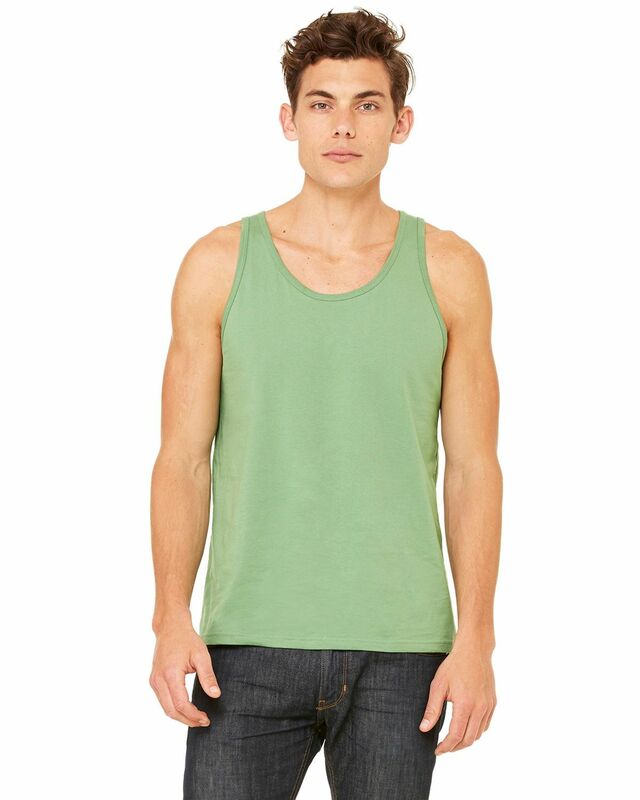 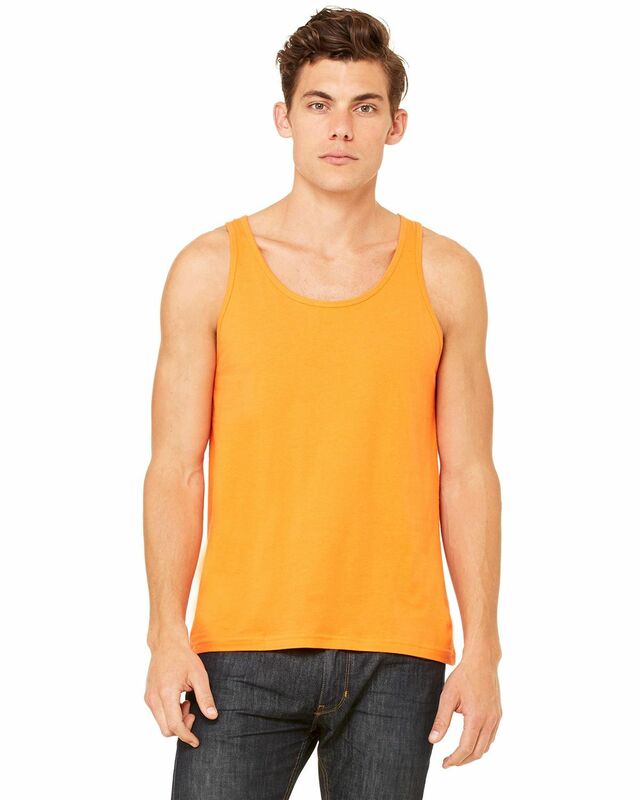 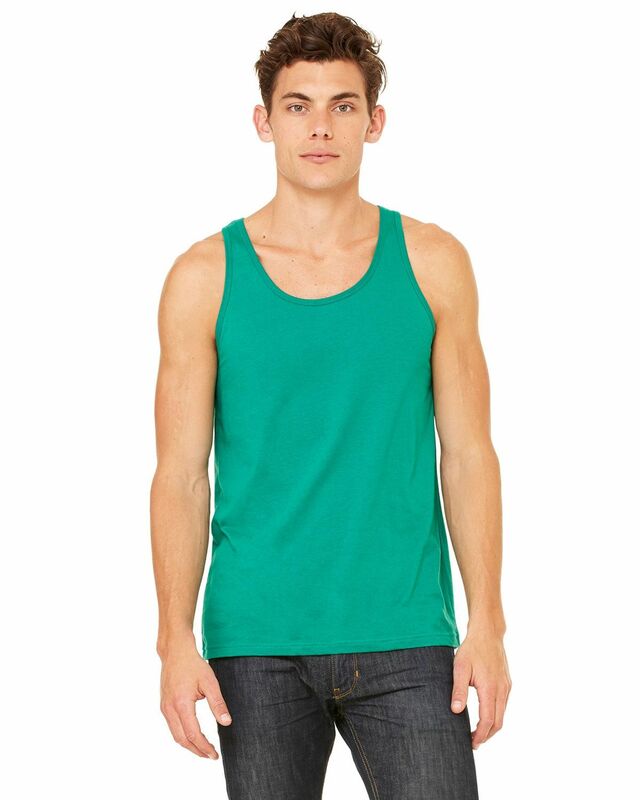 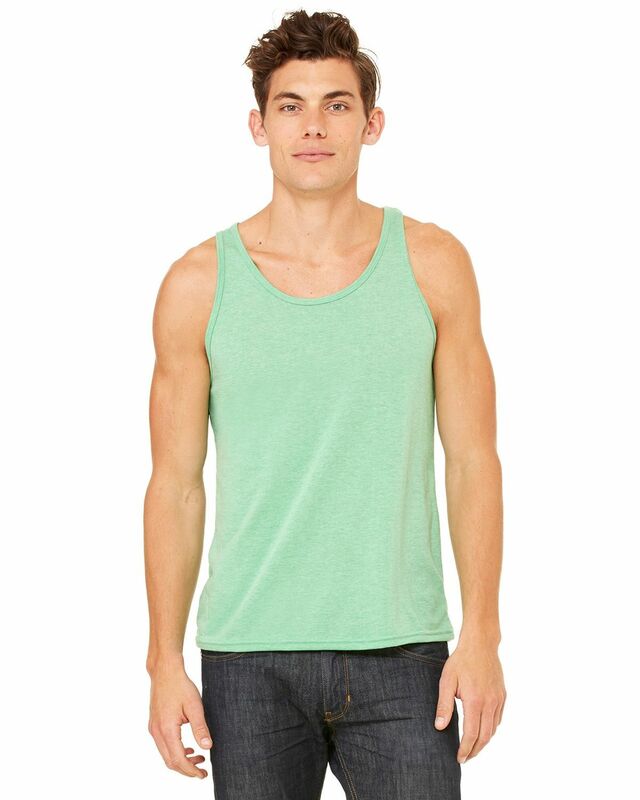 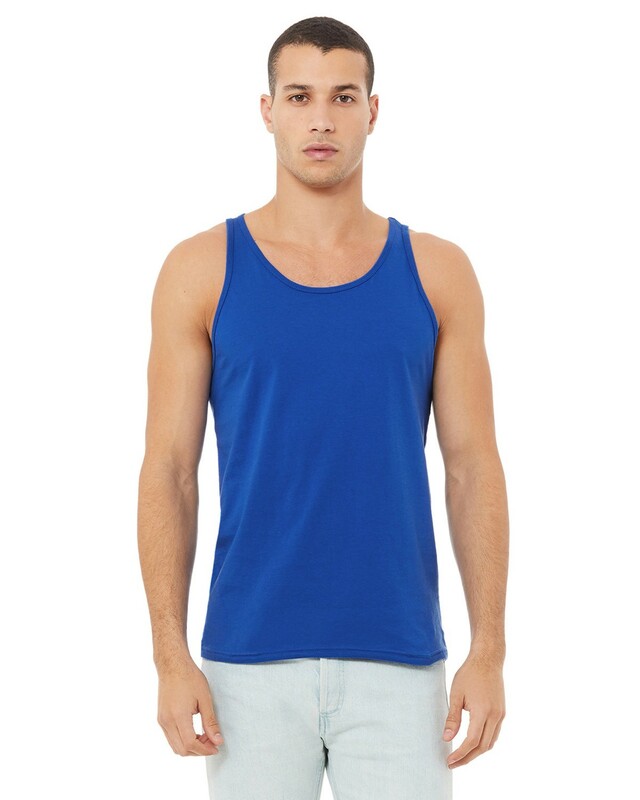 Plenty of colors: Unisex Jersey Tank is available in 34 spectacular colours. 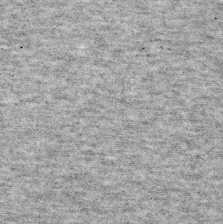 Tow tone color options of Athletic Heather, Black, and White, Black which gives a unique look. 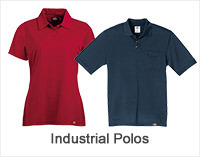 It is made up with 100% combed and ring spun cotton, 30 single, 4.2oz. 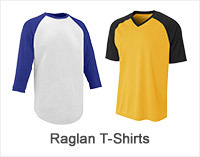 Athletic Heather is 90% combed and ring spun cotton 10% Polyester. 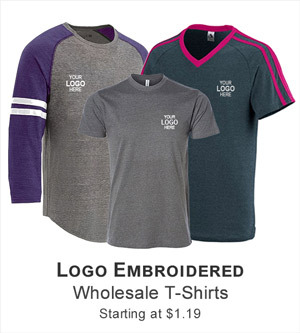 Blue Triblend, charcoal Triblend and grey Triblend are 50% Polyester 25% combed and ring spun cotton 25% rayon, 40 single, 3.8oz. 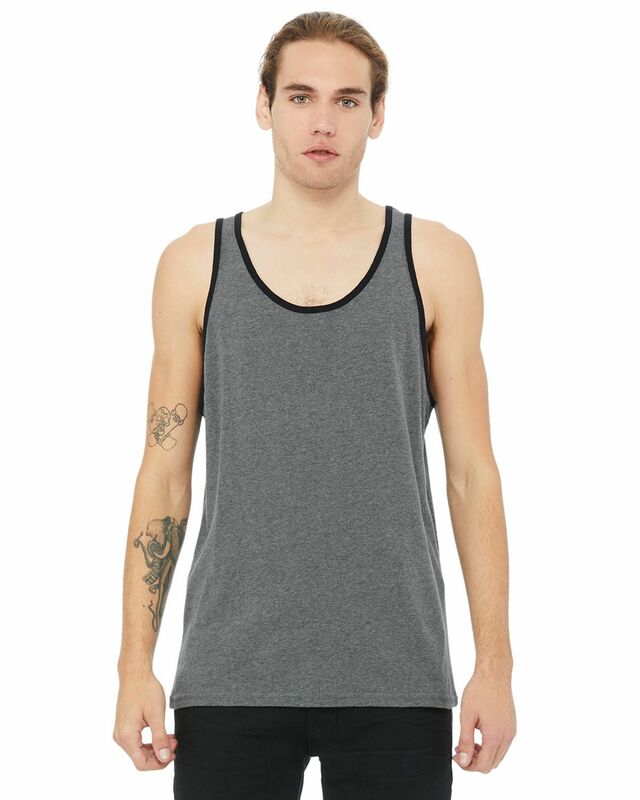 Comparable to American Apparel 2408. 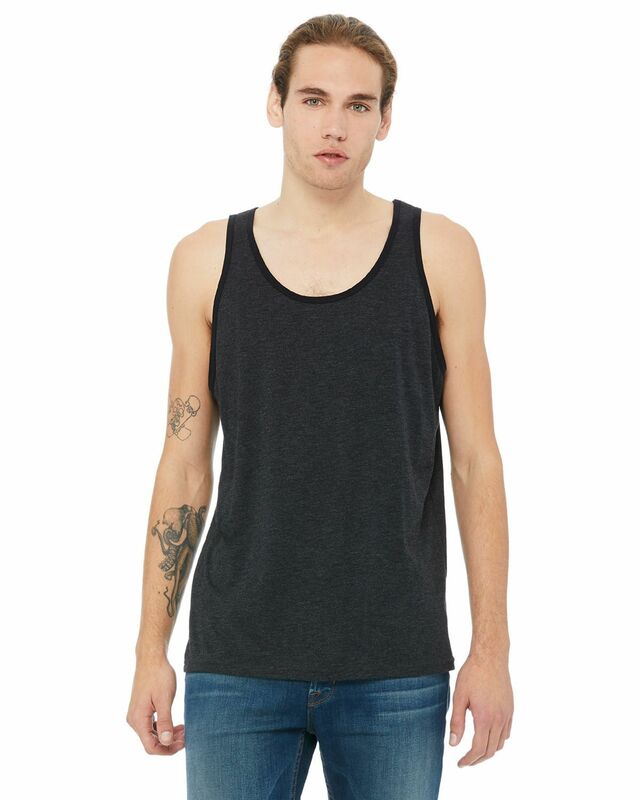 The fabric of the tank is super soft and it has strong stitching. 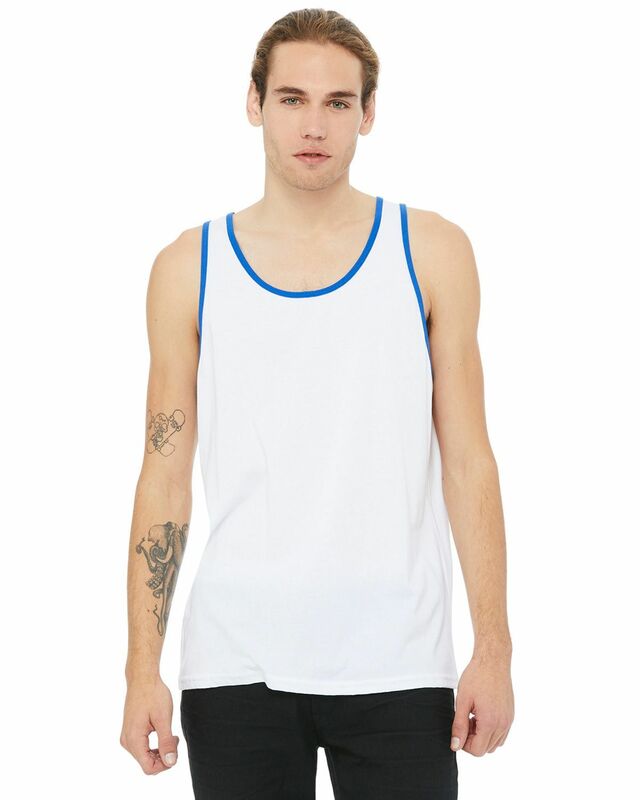 It is my best summer tank which I prefer to wear all day when I do exercise, do cycling and during sleeping I always wear this tank. 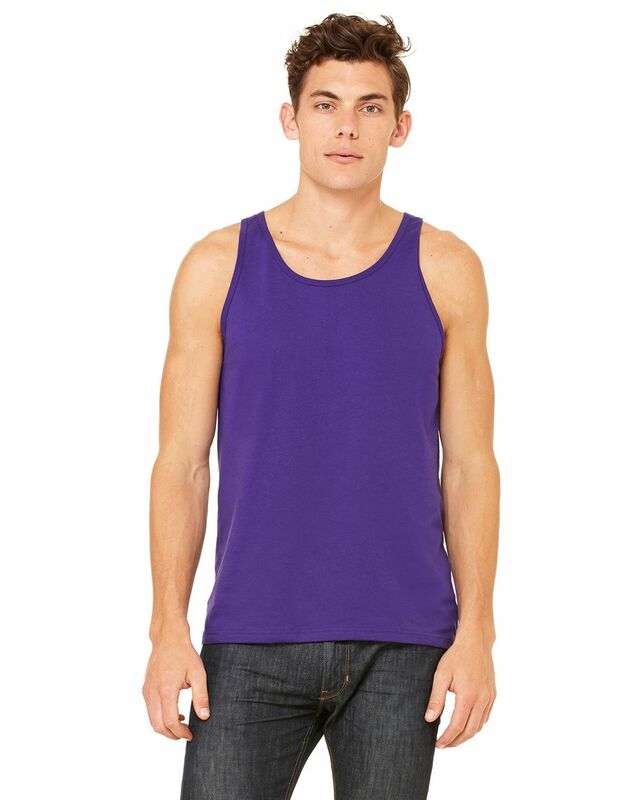 I have purple, blue, red and orange tanks. 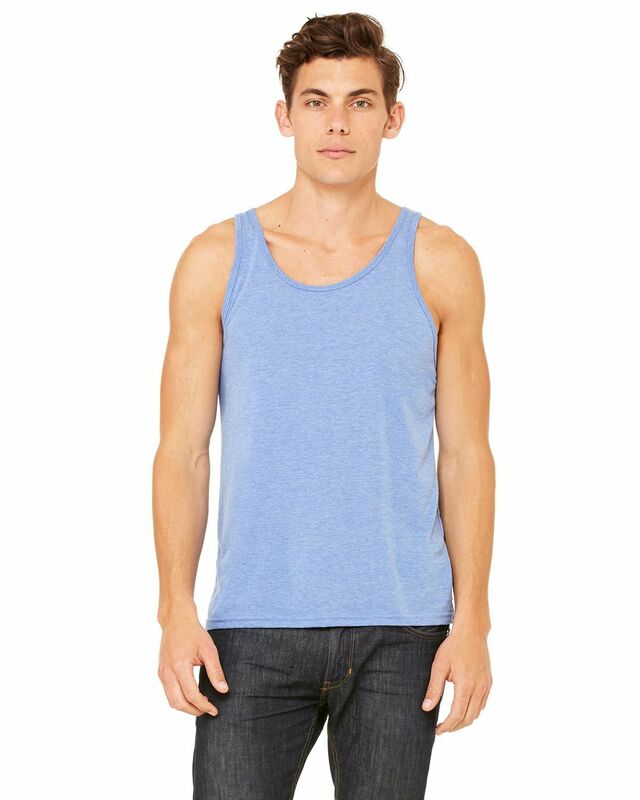 I recommend it for summer days. 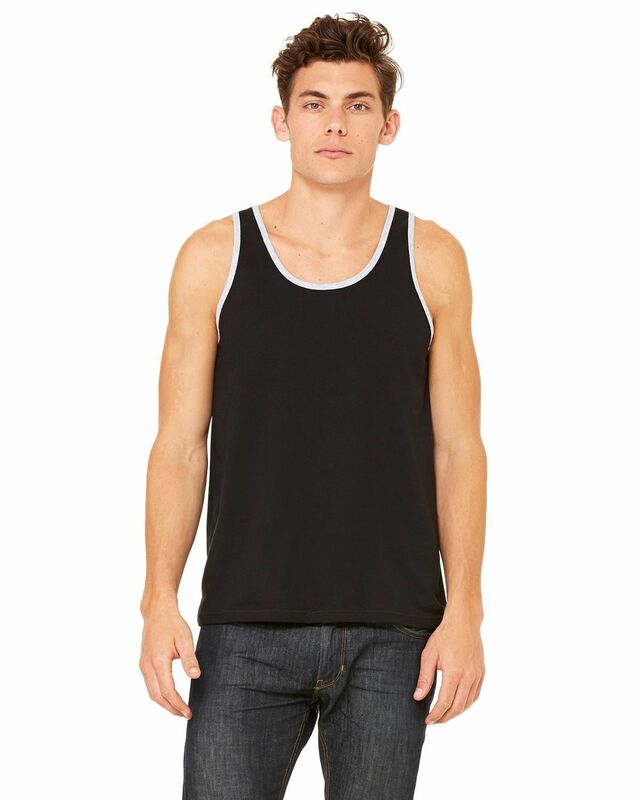 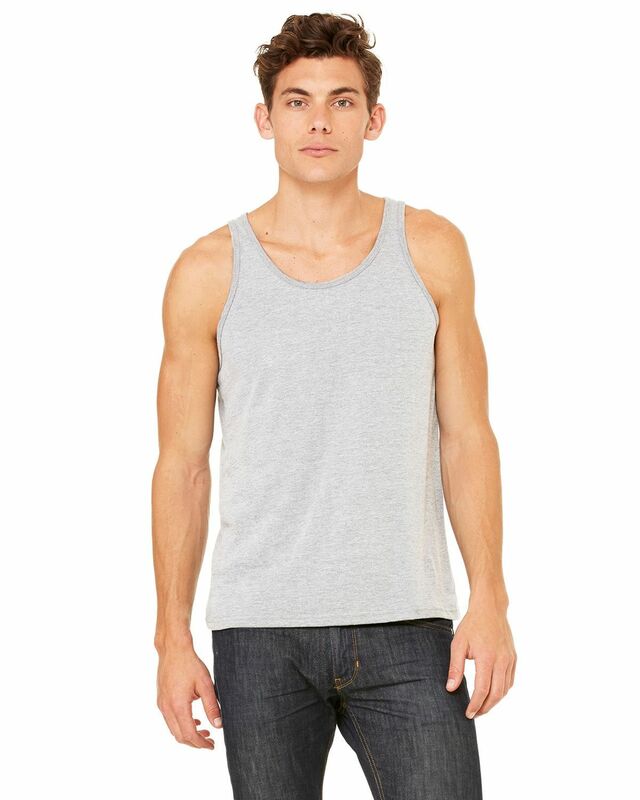 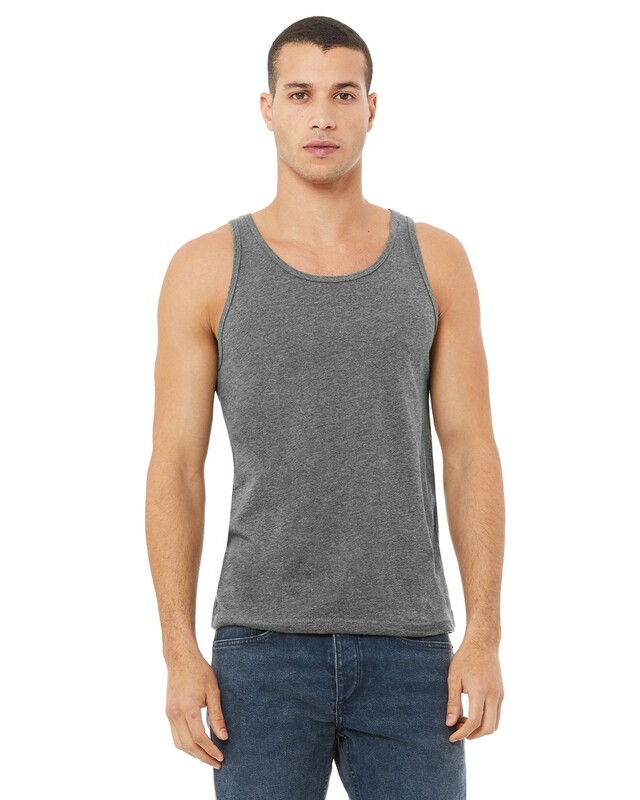 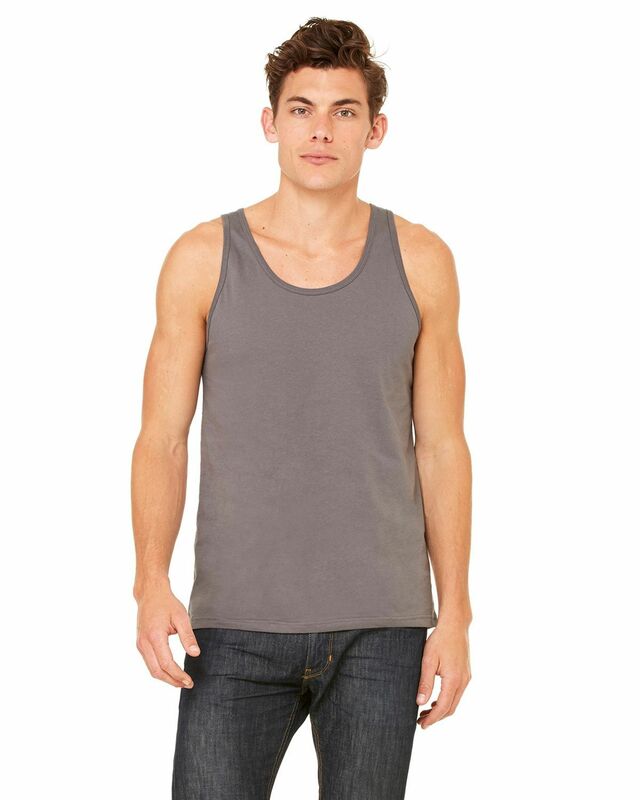 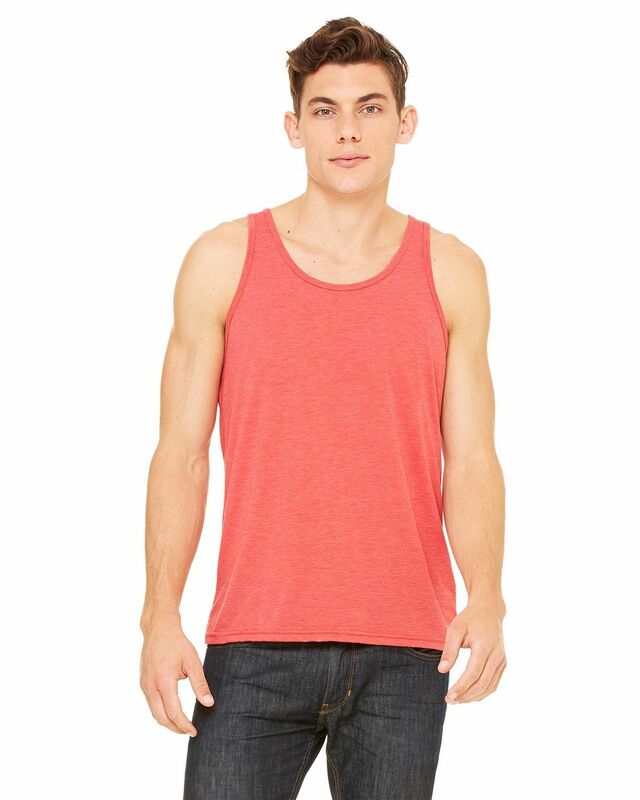 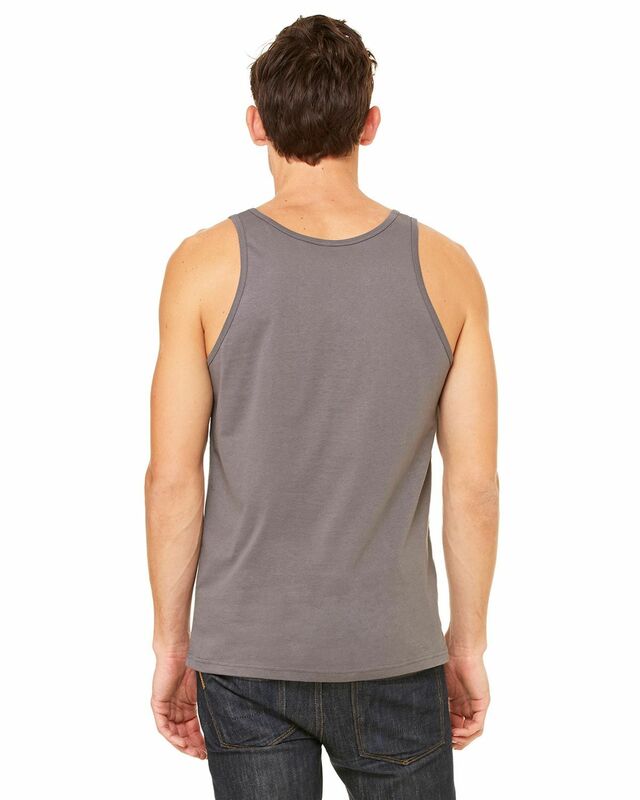 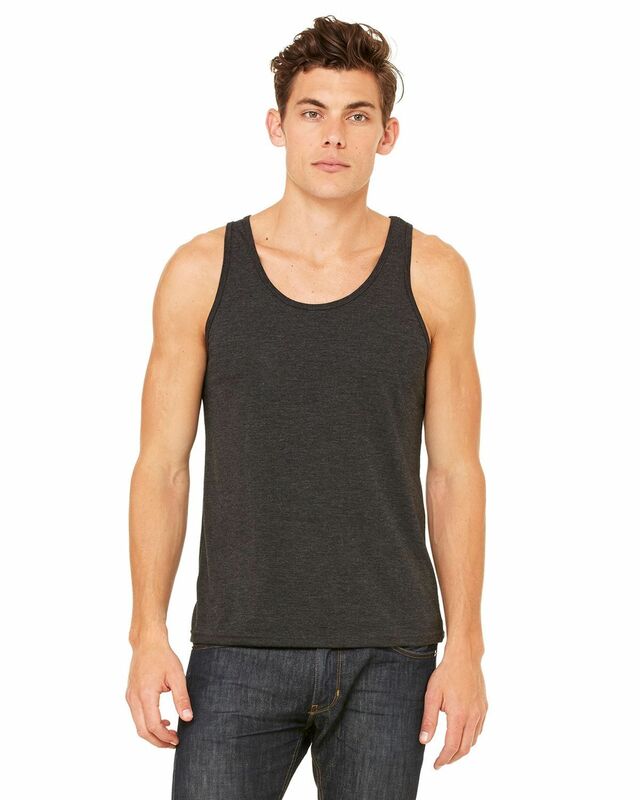 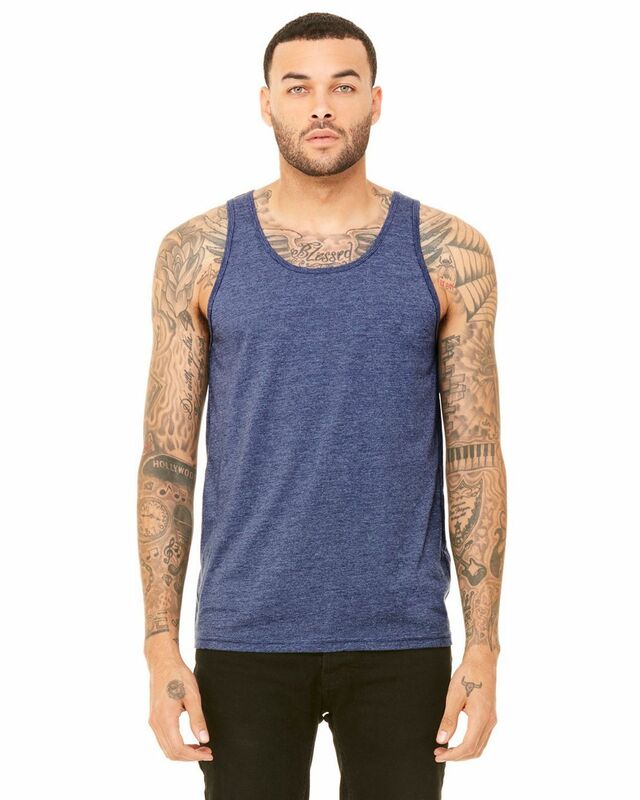 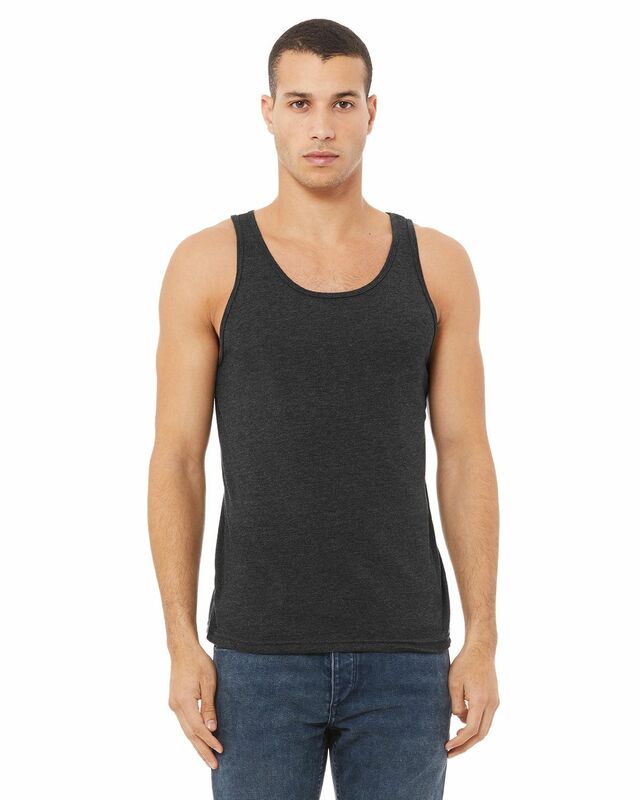 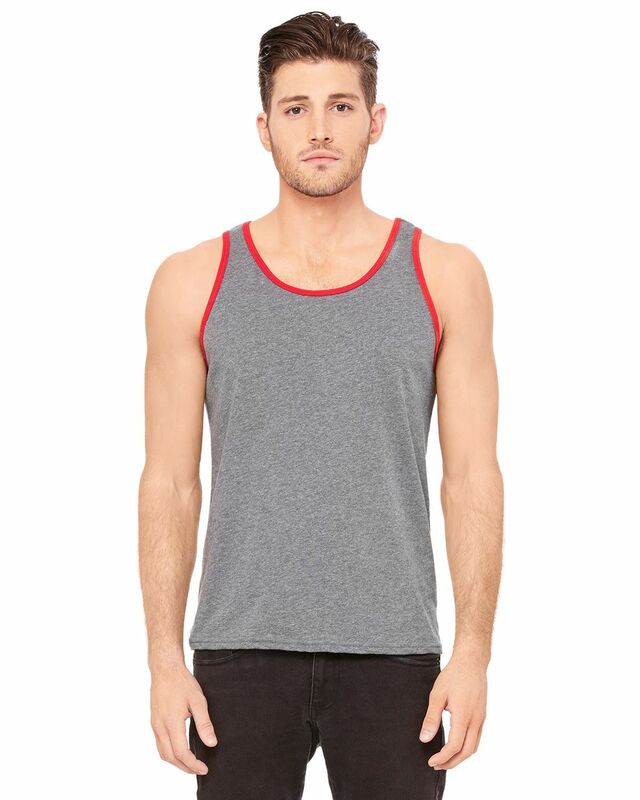 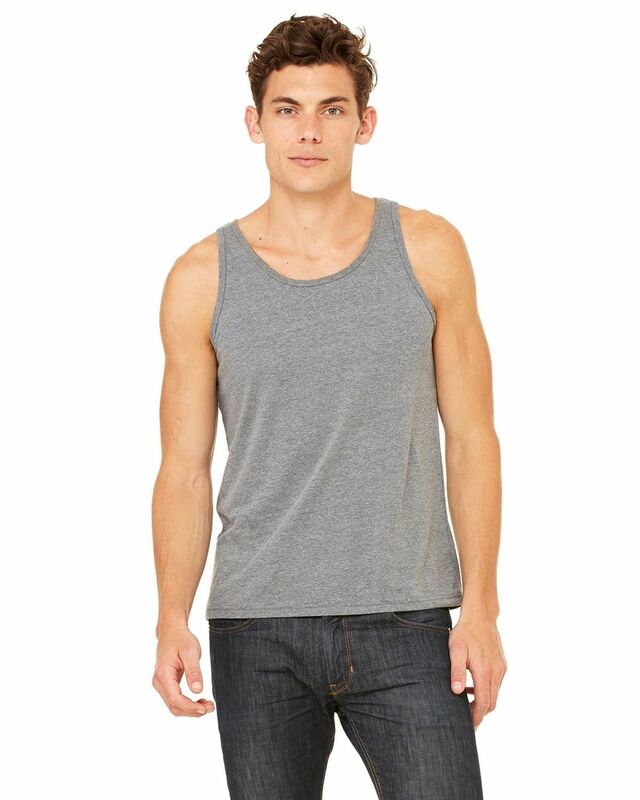 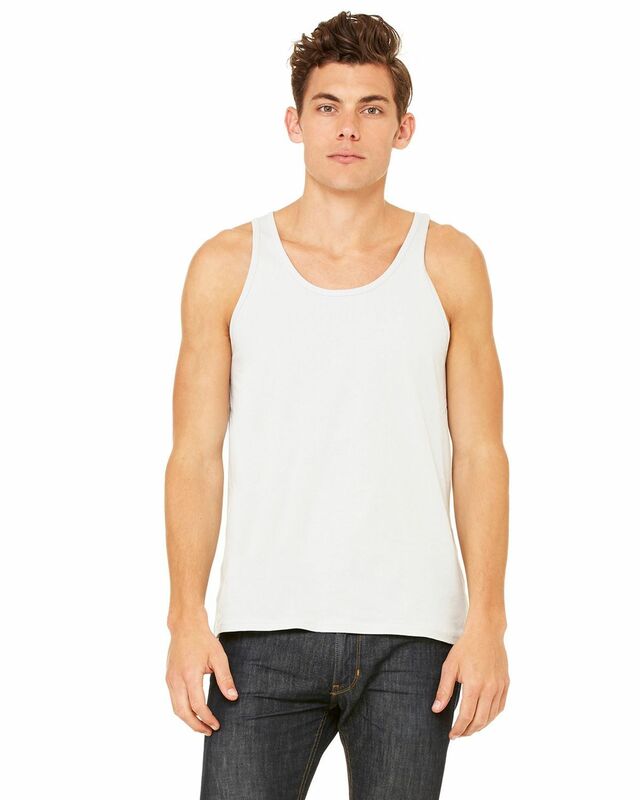 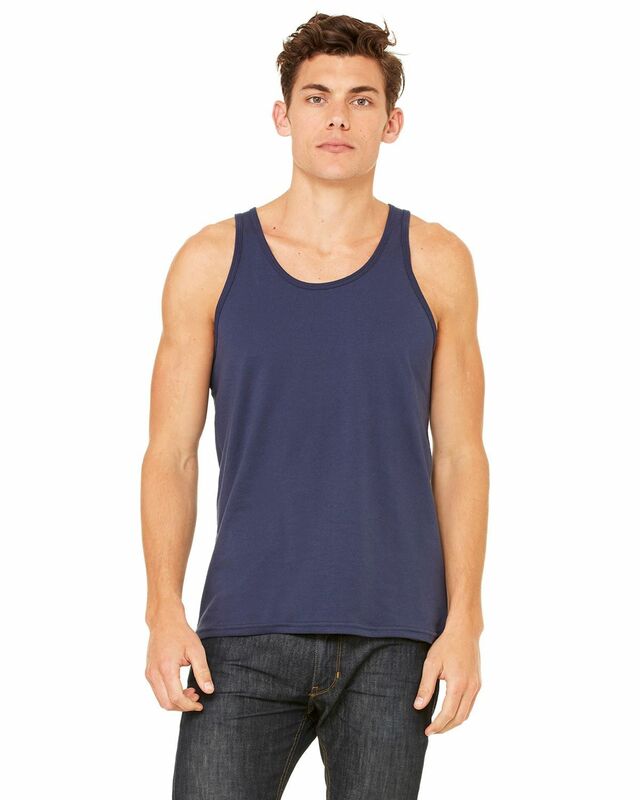 This tank has a good length and the armpits are not too fitted or too loose. 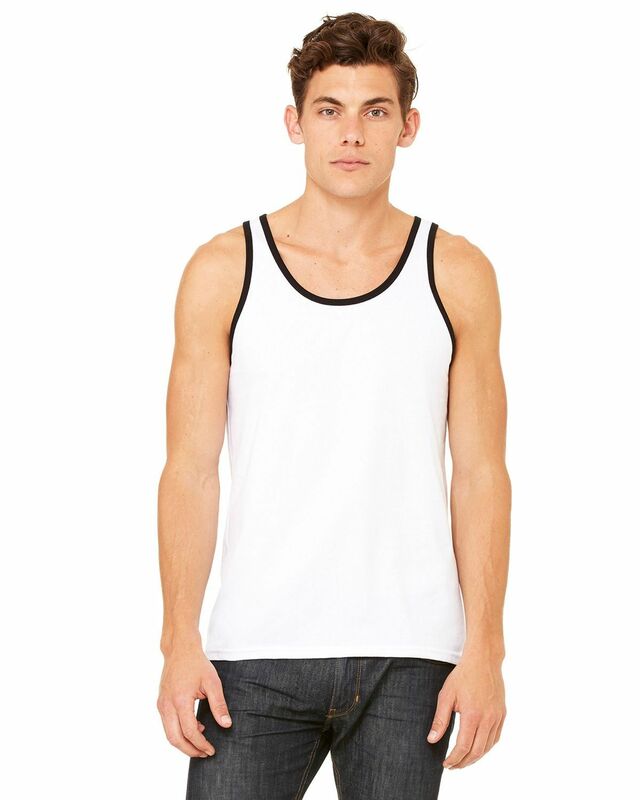 The stuff of the tank is light, but it keeps me dry and absorb body sweat. 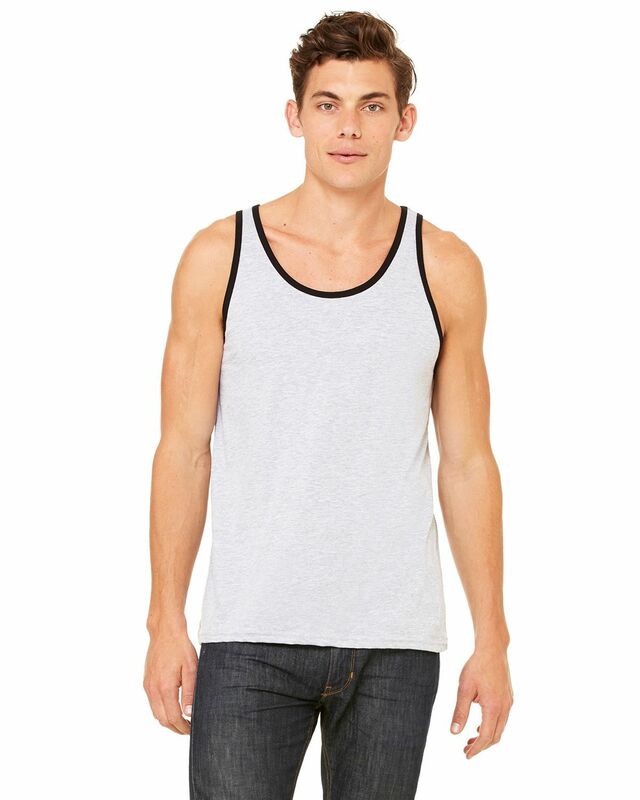 I used it to play volleyball. 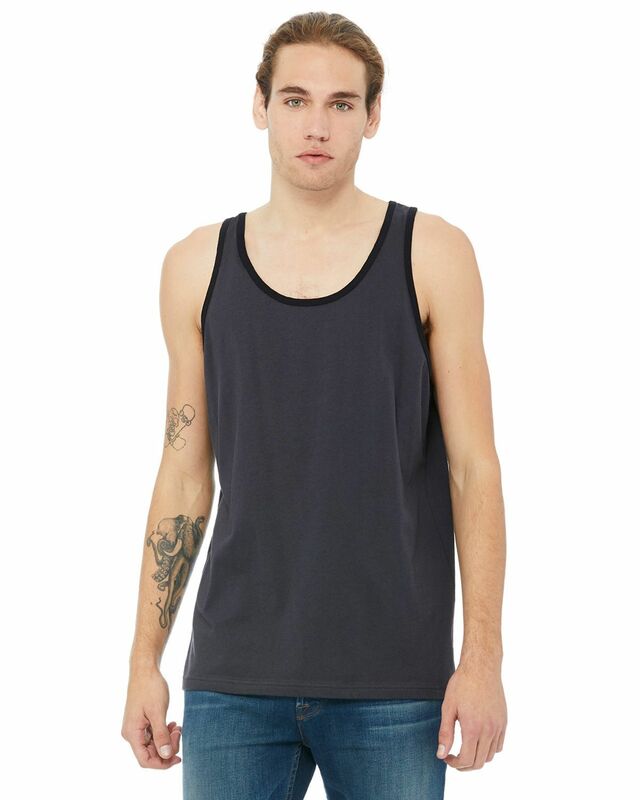 Nice tank. 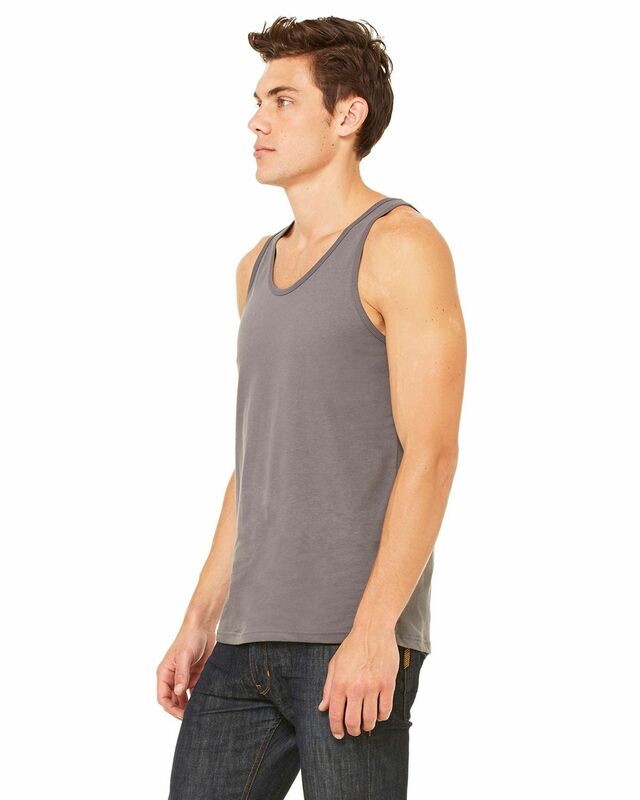 I like to wear work out during tanks, but I searched a lot for durable and inexpensive tanks and now I found that from ApparelnBags.com. 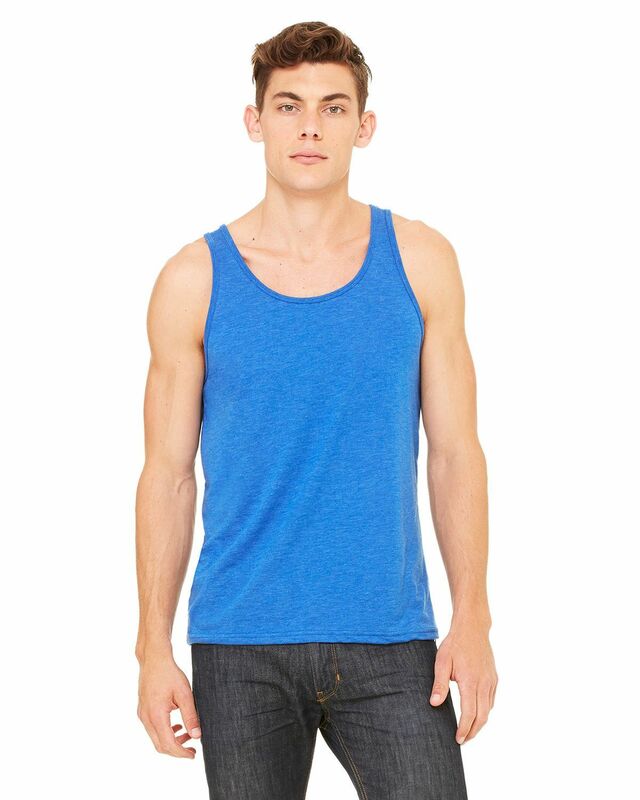 This unisex tank is made of ring spun cotton which is really soft on your skin and perfect to wear while workout. 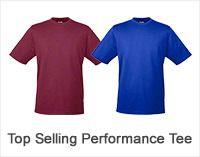 It washed well and dry up quickly. 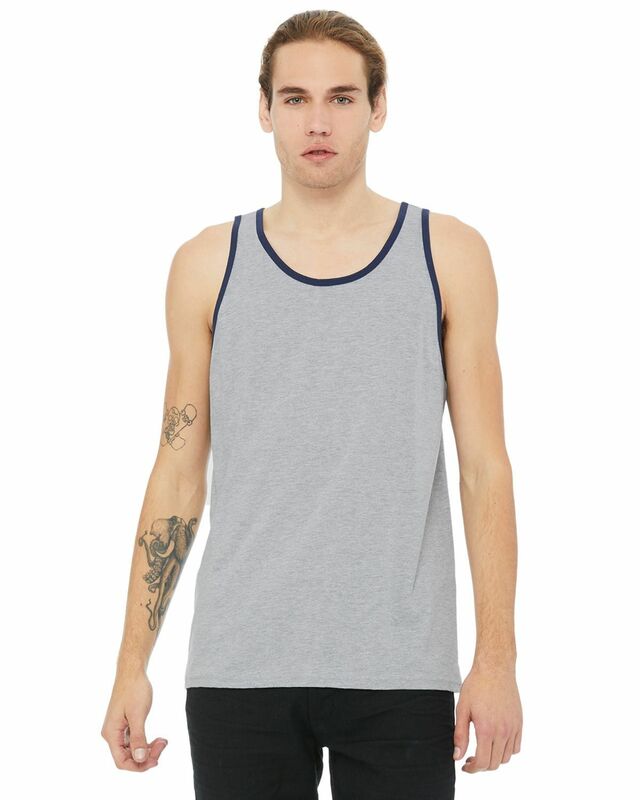 I like to work out in tanks, I purchased 2 of these tanks and they are the ideal tank-top. 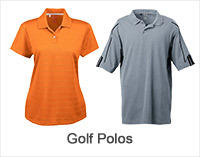 Theyre thin enough to breath, soft and dry out rapidly, and leave a lot of neckline and shoulder exposed to air. 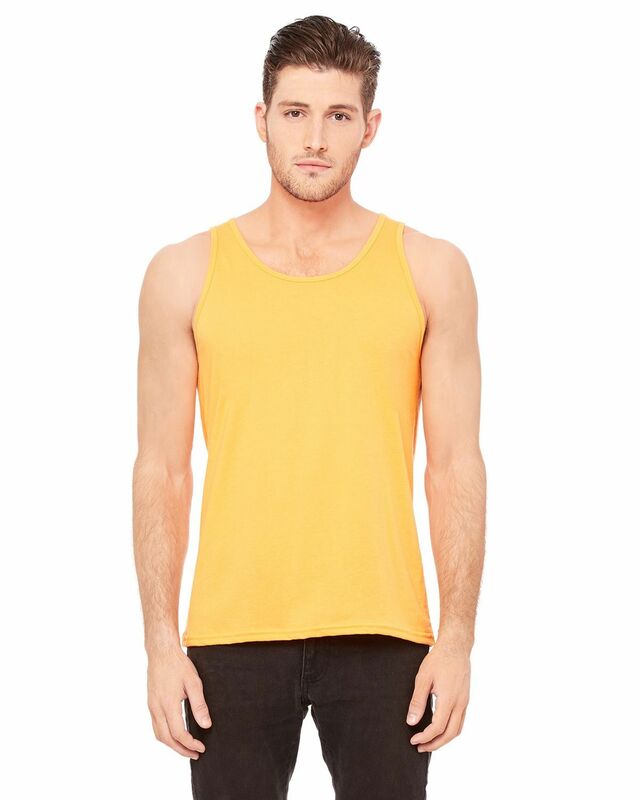 They are ideal for working out in, and the colors make them trendy to wear out on the town in the hot summer heat Highly recommended. 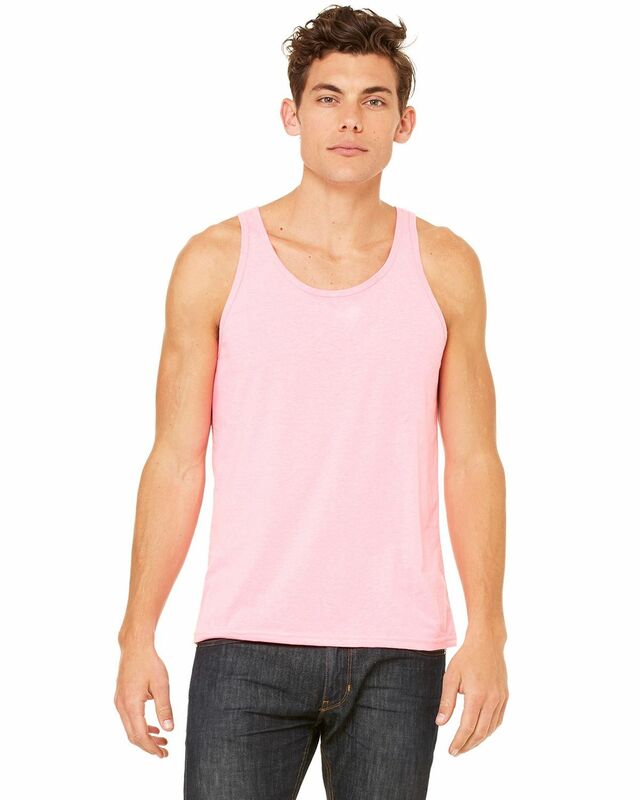 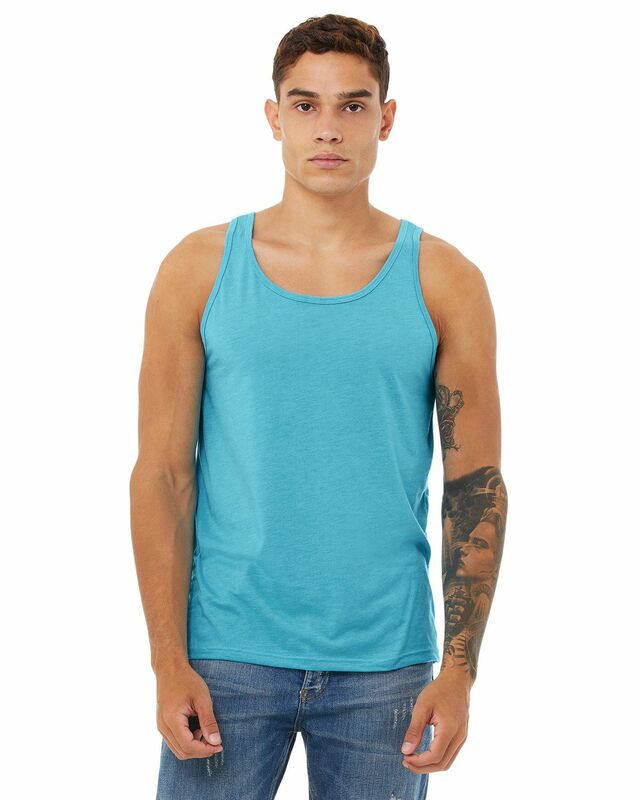 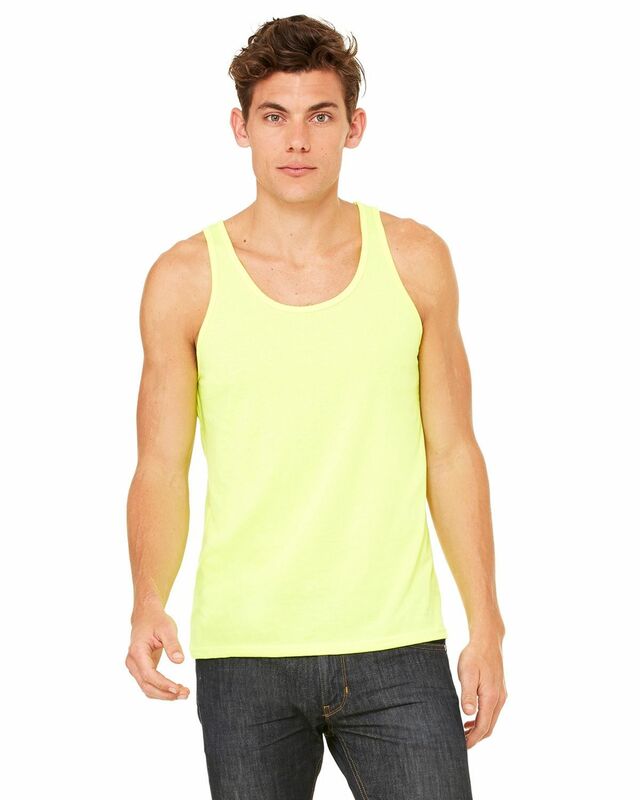 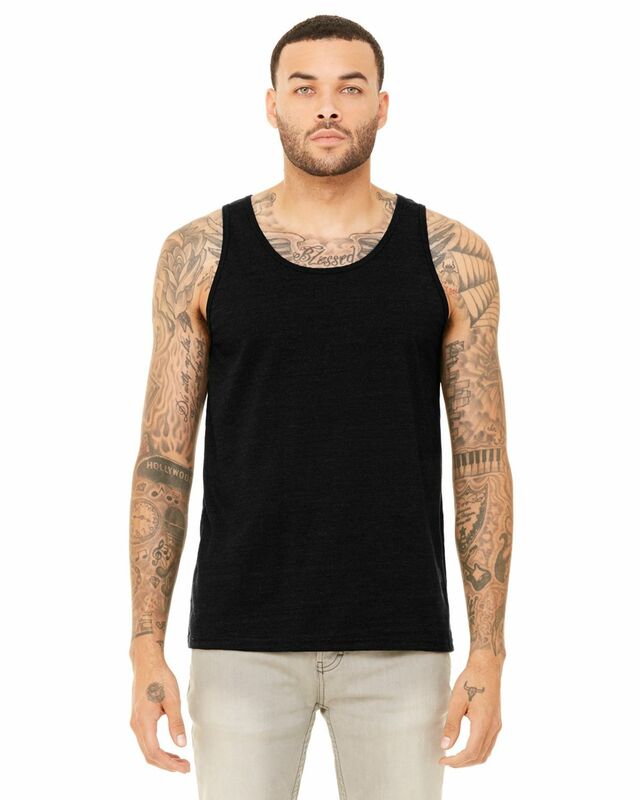 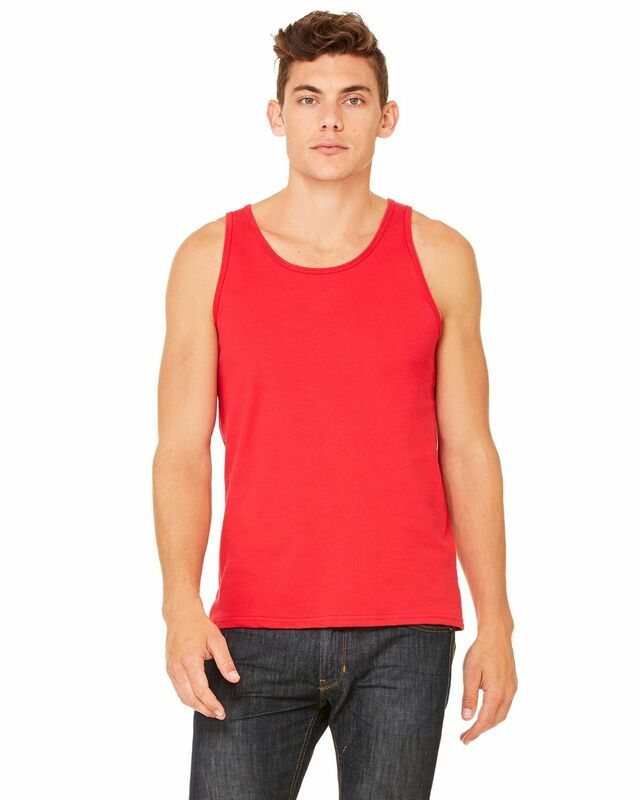 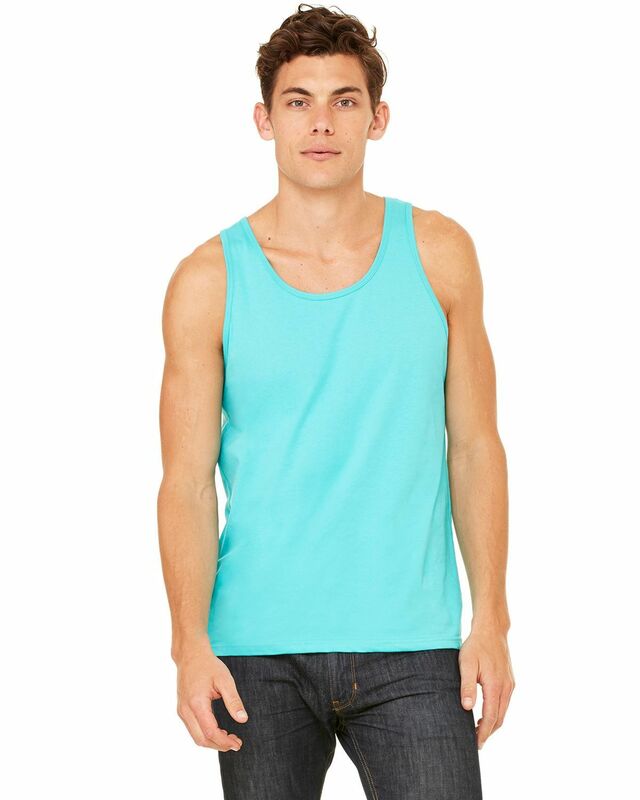 Love this tank Perfect for summer I have been looking for a tank that has a loose fit, because I dont like to wear tanks that fit too tight in the summer. 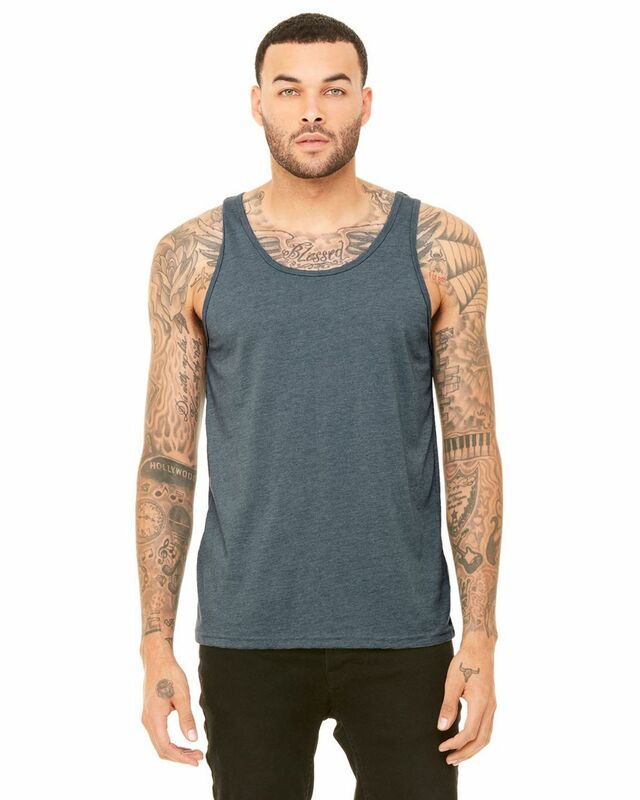 This is perfect loose fit, but doesnt look sloppy at all, very comfortable, classic tank I wished to buy the same tank in other colors. 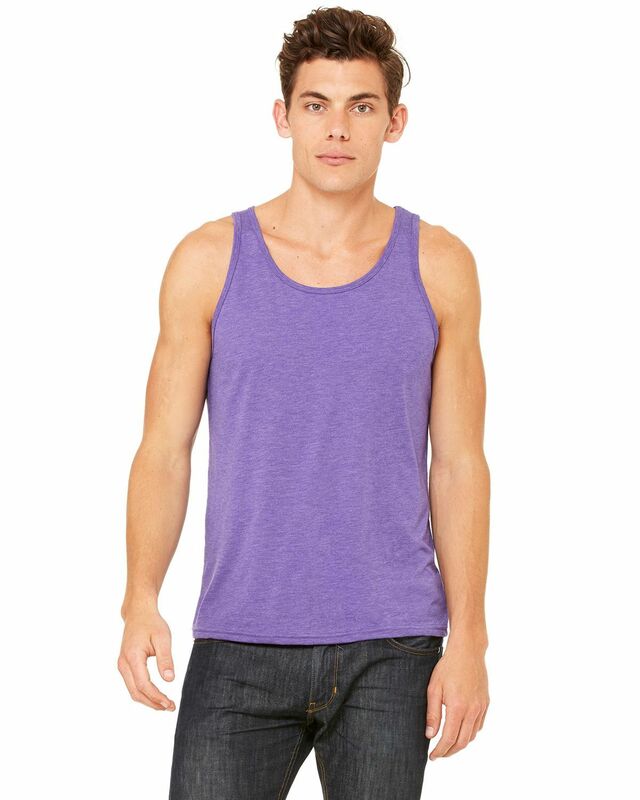 This tank features a nice free drape perfect for the summer heat or for layering. 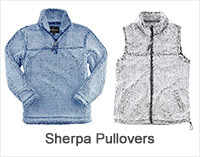 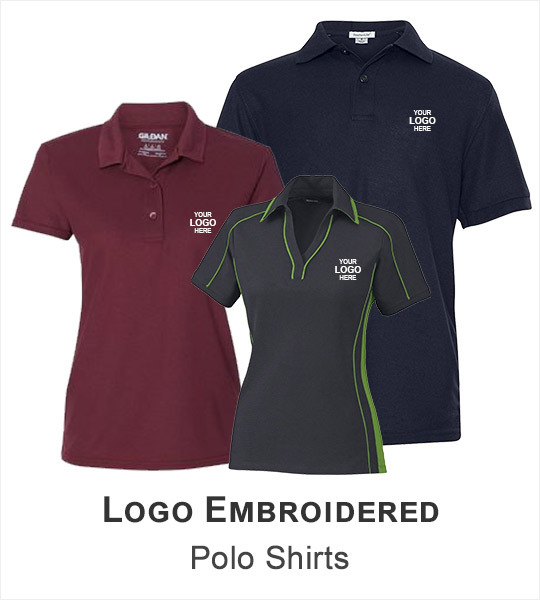 Super soft material and great stitching. 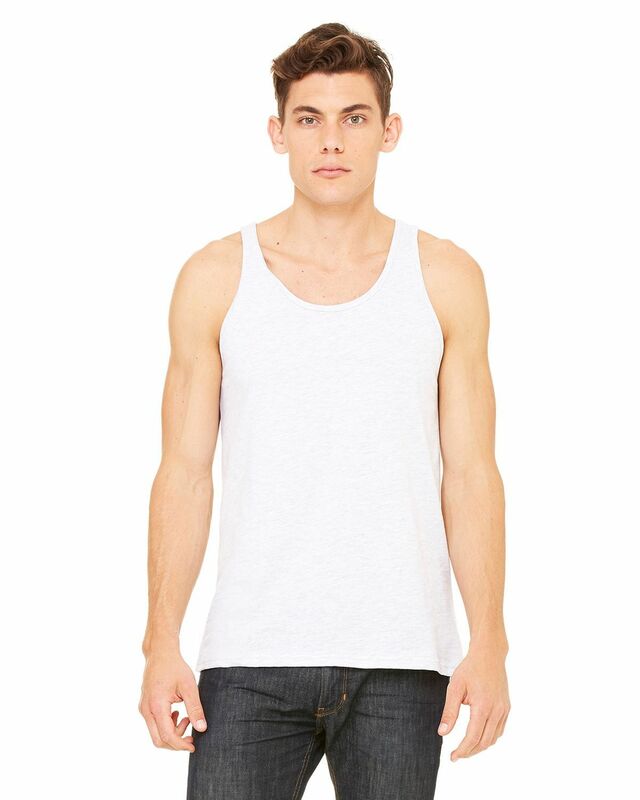 Overall, I recommend this for hot summer days. 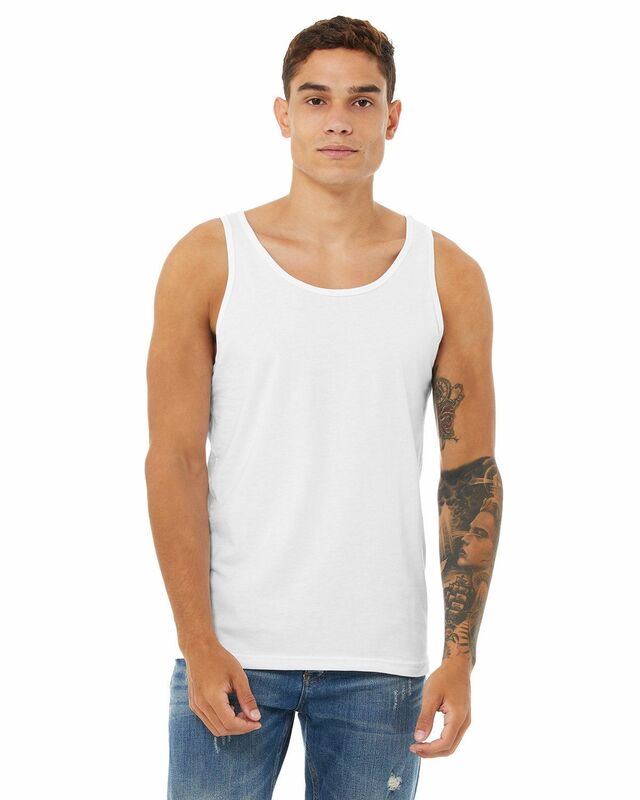 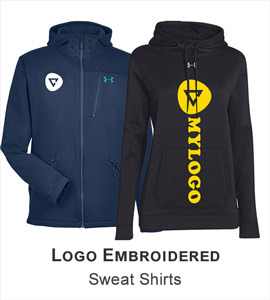 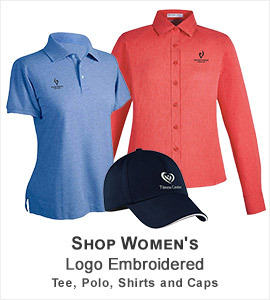 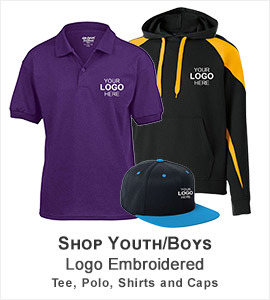 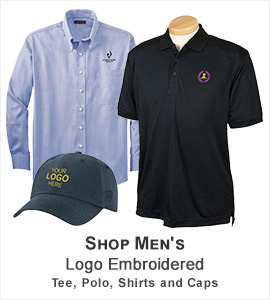 This fit is amazing, Soft and comfortable, Nice quality brand and delivery is great on time. 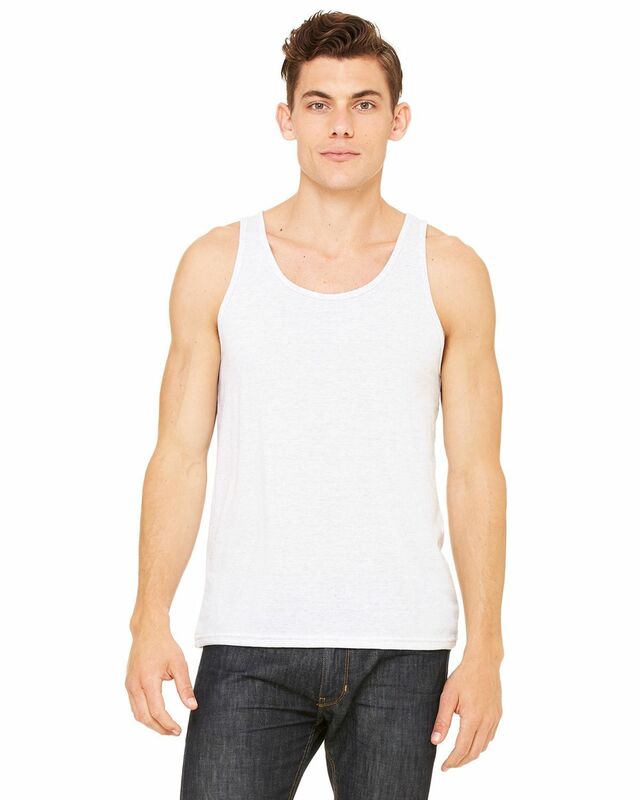 I highly recommend this, Its economical, Soft and comfortable, Easy to wash, Nice quality. 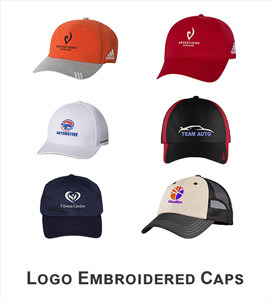 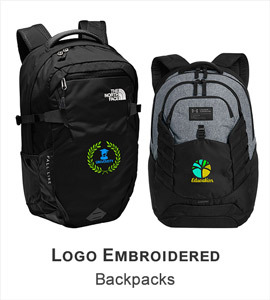 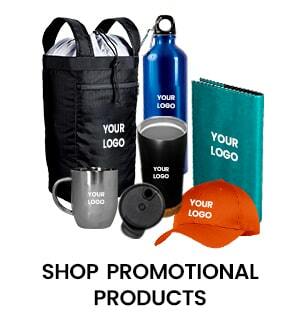 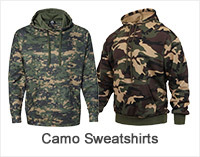 The quality is durable and comfortable, Amazing web site too. 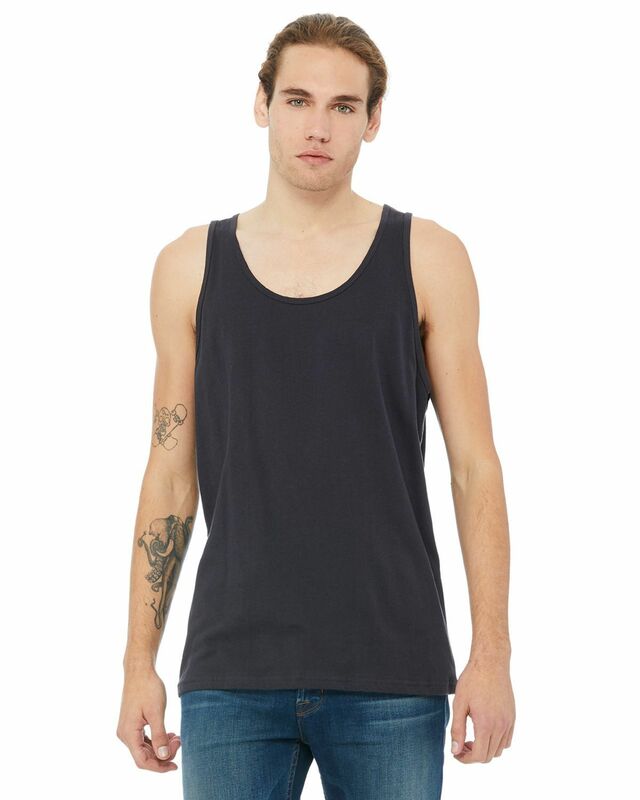 This is great i was picked on time, Its hard for me to differentiate others because Its great and again thanks. 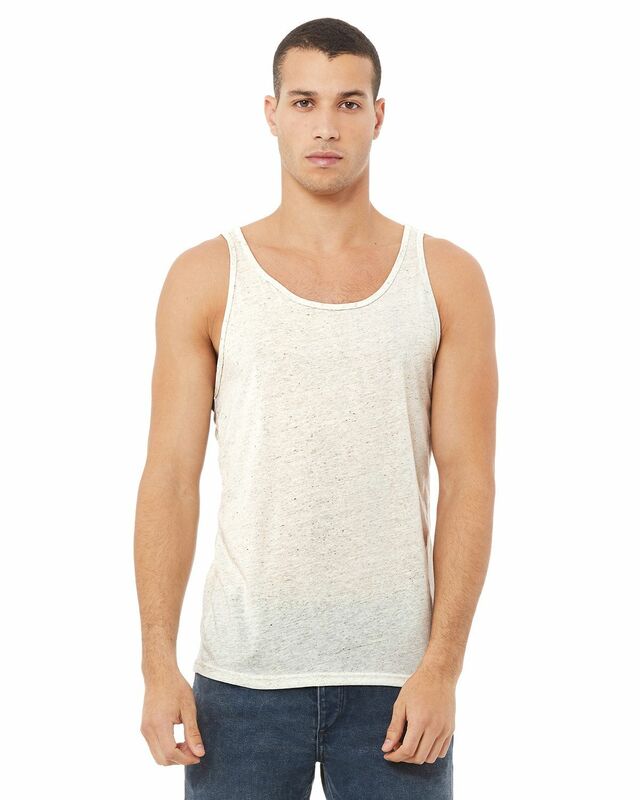 This is soft and nice tank I ever had. 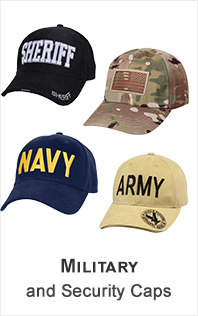 Thank you for fastest delivery.